MUST SEE If You Want NEW!!! 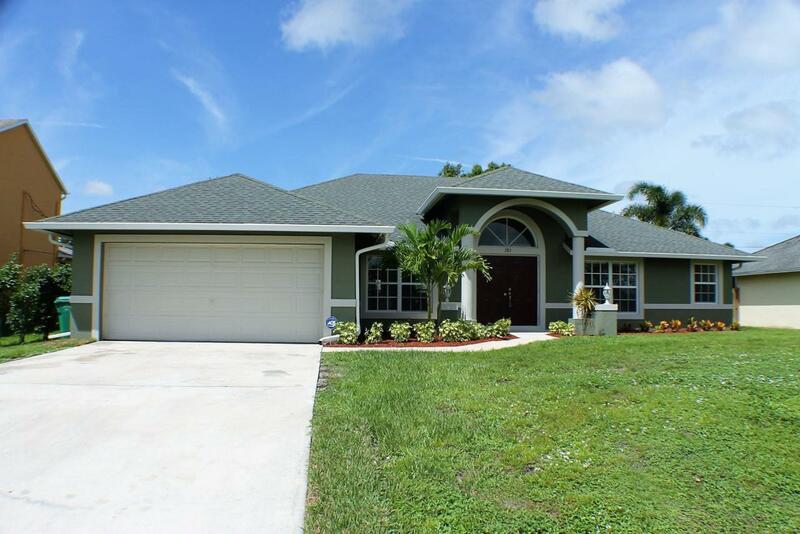 Don't Miss This Big Beautiful 4 Bedroom, 2 Bathroom, 2 Car Garage Home. This Home has been completely Renovated Inside and Out. Home Features New Kitchen Cabinets and Granite Counter Tops, New Samsung SS Appliances and a Convection 5 Burner oven, Interior completely painted, and waterproof Laminate Flooring with a Lifetime Warrantee.